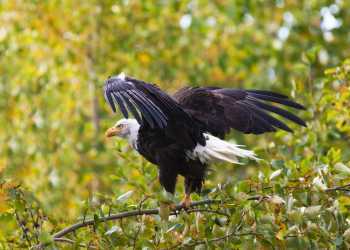 Anchorage and Southcentral Alaska’s awesome adventures, spectacular scenery, abundant wildlife and pristine wilderness create an incredible vacation destination for travelers. The Anchorage Wild Expert (AWE) destination training program is designed to give you greater understanding of Anchorage and Southcentral Alaska, enhance your credibility and sales pitch with clients and increase your Alaska sales. The Visit Anchorage Tourism Development team has created an entertaining and educational webinar sharing the knowledge you need to sell a more comprehensive Alaska land tour. Anchorage and Southcentral Alaska vacations showcase the things that visitors want to see: glaciers, wildlife, mountains, northern lights and more. Our AWE training webinars are held twice a month, on the second and fourth Tuesday of each month and they are live! See the schedule below for the next opportunity. We're coming to you! Find out when we're in your city.